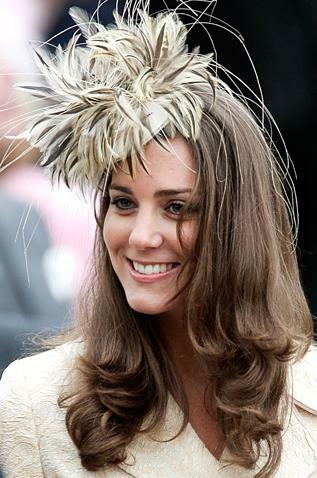 True Fashionista Now > Uncategorized > Kate Middleton Is Bigger Style Icon Than Lady Gaga & Cheryl Cole? In The UK. Looks like Kate Middleton has already secured one crown already which is “Queen Of Fashion.” The Sun (A British Newspaper) is reporting today that when, “… 2000 women were asked whose style was “wearable” and more down to earth compared with celebrities” like Cheryl Cole of the UK’s “X-Factor” fame and Lady Gaga, an astounding 70% said Kate was the one. Milan Fashion Week: Roberto Cavalli Spring/Summer 2013 Collection.